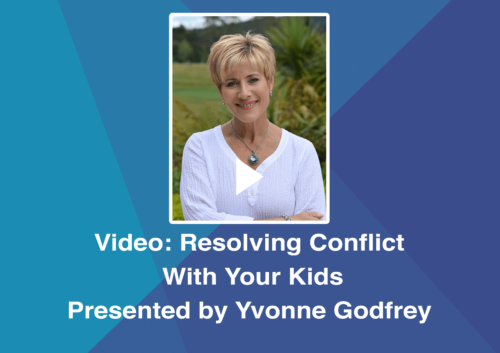 At long last – a practical guide for parents and educators. 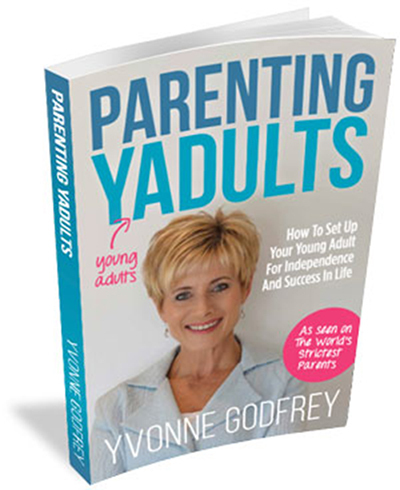 Parenting Yadults contains the tools to ensure that your young adult is equipped to enter the real world with clear direction, confidence and motivation! 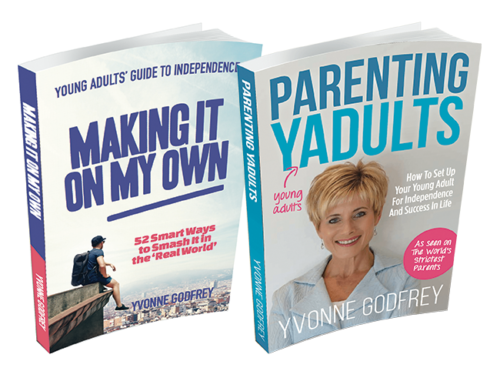 Hailed as the guru in her field, Yvonne Godfrey’s witty and commonsense approach to parenting will inspire you to ramp up your final parenting years – ensuring you can release your yadult into their future and get on with yours! 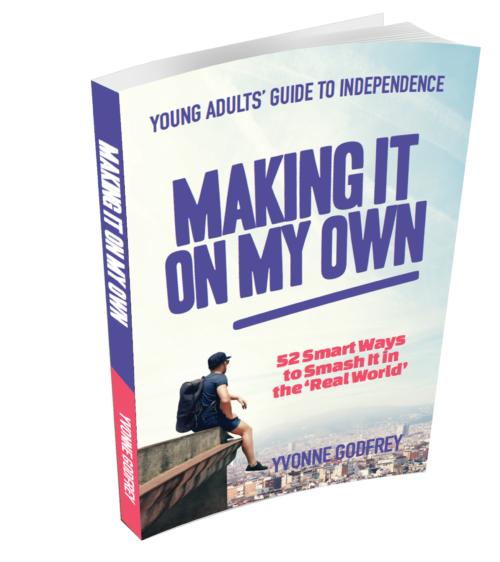 At long last – a practical guide for parents and educators. 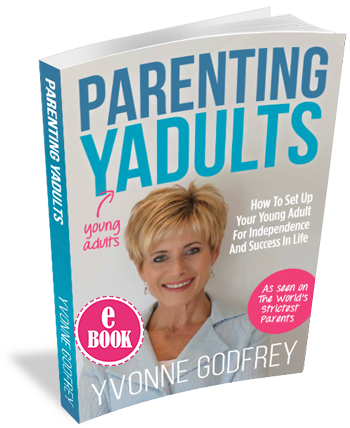 Parenting Yadults contains the tools to ensure that your young adult is equipped to enter the real world with clear direction, confidence and motivation! 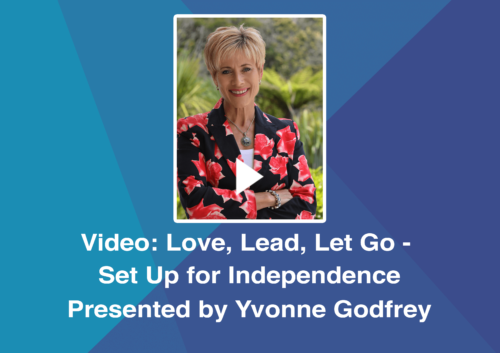 Hailed as the guru in her field, Yvonne Godfrey’s witty and commonsense approach to parenting will inspire you to ramp up your final parenting years – ensuring you can release your yadult into their future and get on with yours! 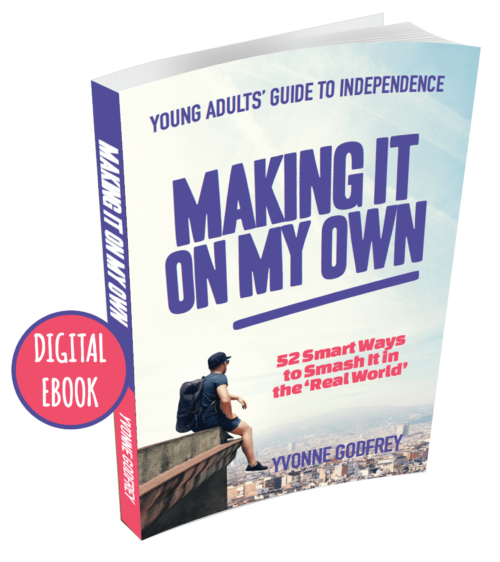 Setting Up Your Young Adult for Independence and Success in Life!